Vibration FM live broadcasting from Belgium. 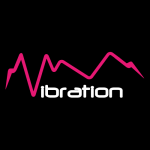 Vibration FM Promote the electronic music scene Belgian and international. 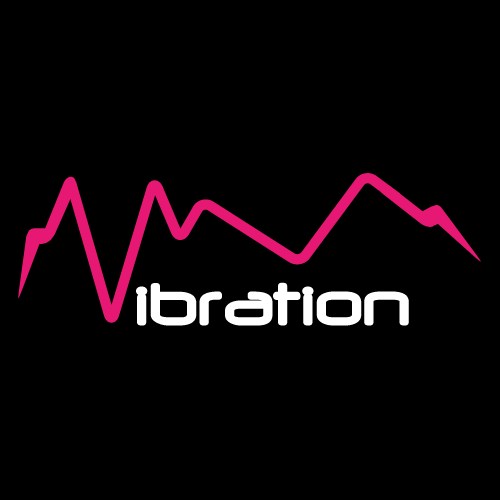 Vibration is a thematic radio specialized in broadcasting electronic music 24/24 h in Brussels. It is one of the most famous online radio station on Belgium.